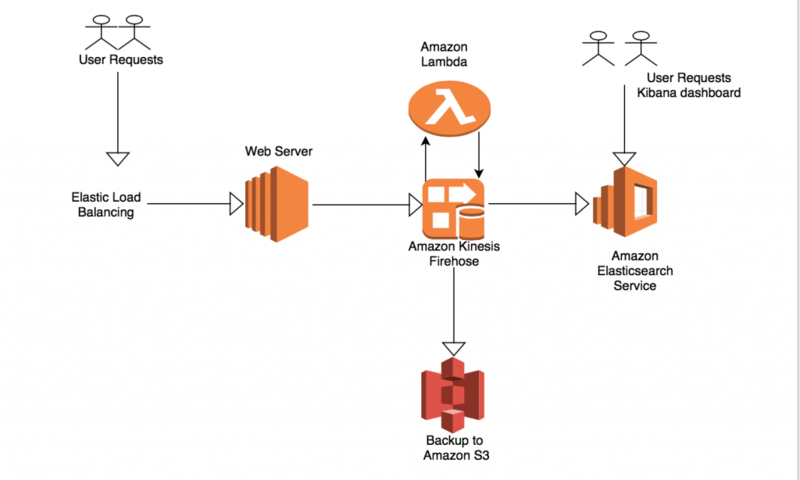 Get Started with Amazon Elasticsearch Service: How Many Shards Do I Need? 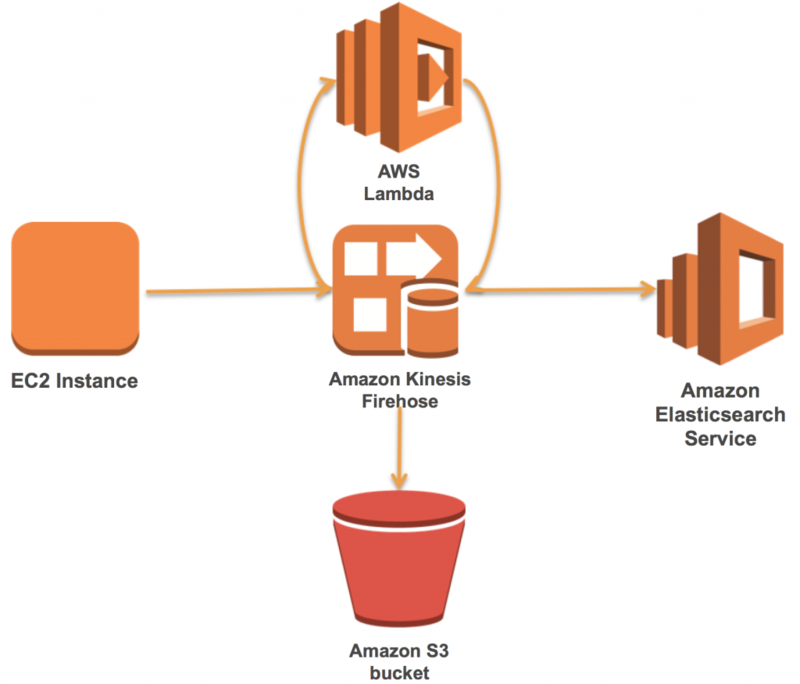 Get Started with Amazon Elasticsearch Service: How Many Data Instances Do I Need? 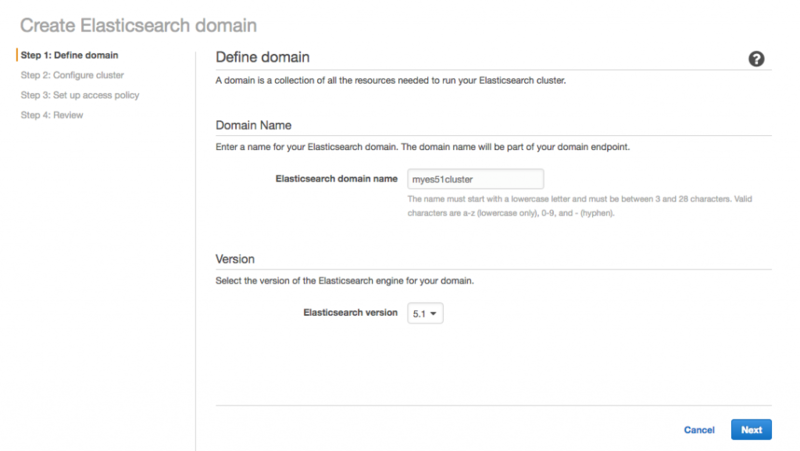 Welcome to the first in a series of blog posts about Elasticsearch and Amazon Elasticsearch Service, where we will provide the information you need to get started with Elasticsearch on AWS. How many instances will you need? 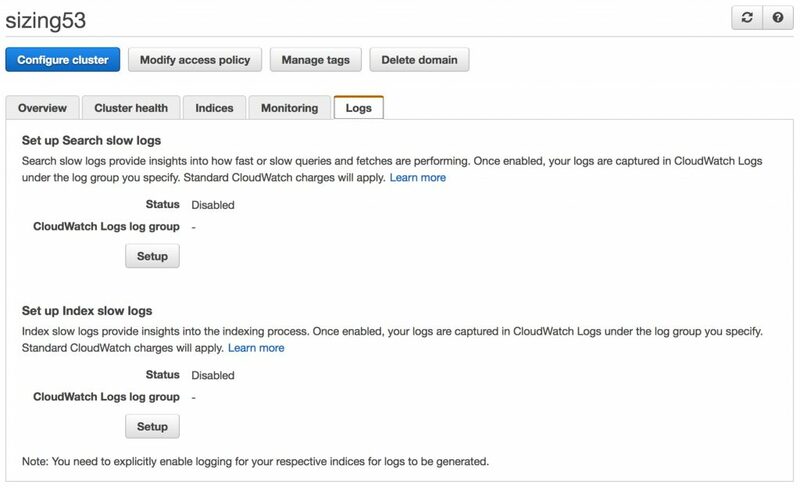 When you create an Amazon Elasticsearch Service domain, this is one of the first questions to answer.